I.J.N. 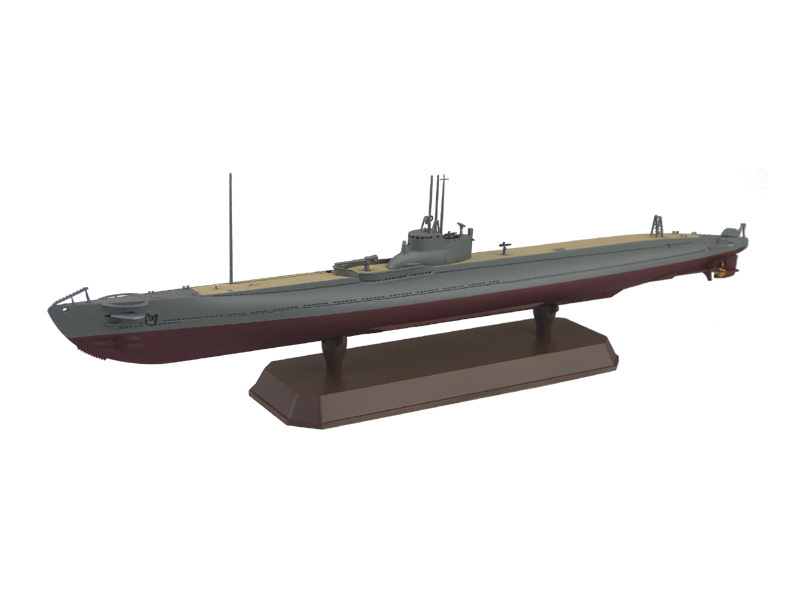 I-174 and I-175 were of the Kaidai VIb sub-type. They were 30 cm longer, 25 tons heavier, and equipped with a 50 cal deck weapon instead of a 65 cal. She was completed on 18th December 1938 at Mitsubishi Kobe Shipyard. At the time her name was I-75. She sank USS Manini 18 December 1941 in Pearl Harbor. 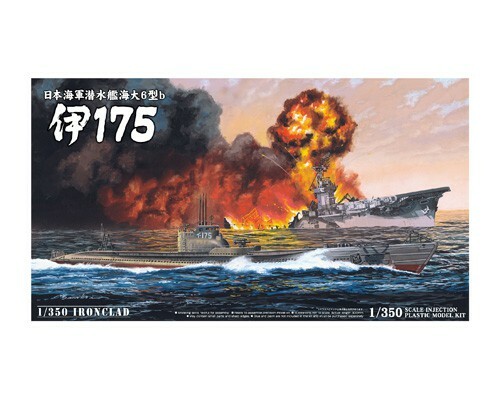 On 20th May 1942 she was renamed to I-175 and joined the Battle of Midway, sank Australian merchant ship Allara and Murada, French merchant vessel Cagou and RMS Dranker. She sank USS Liscome Bay on 24 November 1943 which was one of the two Aircrafts I.J.N. ever sank in WWII.